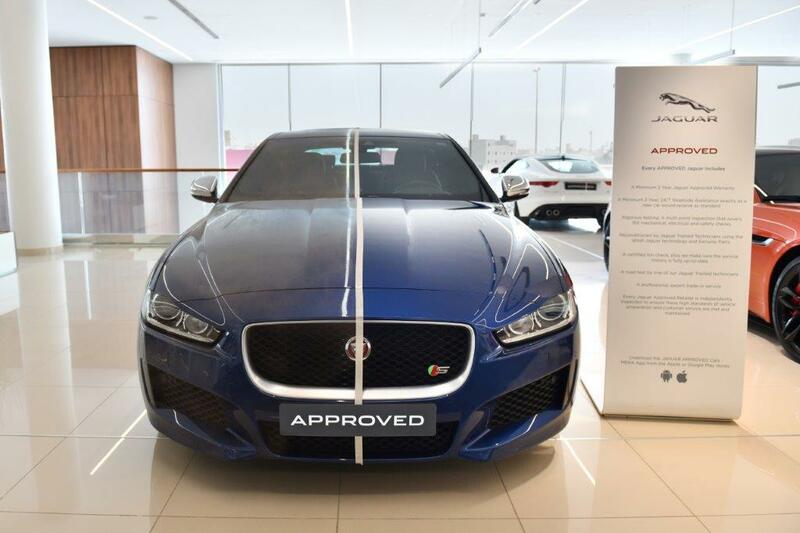 Euro Motors, the exclusive importer and distributor for luxury automotive manufacturer Jaguar Land Rover in the Kingdom of Bahrain, announced that it will be showcasing a used Jaguar and Land Rover that has been partially reconditioned to highlight the difference between a Jaguar Land Rover APPROVED vehicle and a pre-owned one. 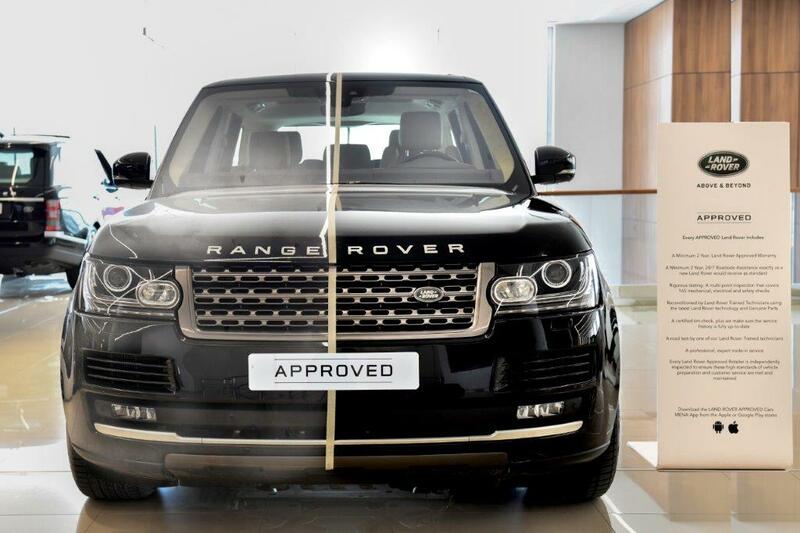 Being on display up until 15th August 2018, customers will be able to visit the showroom and witness firsthand the difference between a used vehicle and one that has been reconditioned by the APPROVED certified pre-owned vehicle program. The vehicles on display are the Jaguar XE and the Range Rover. This showcase will also provide customers with a comprehensive insight of the entire process that an APPROVED vehicle goes through. Each and every APPROVED vehicle at the showroom undergoes vigorous testing in order to ensure that the vehicle is in the best of conditions. Furthermore to peruse through the entire range of APPROVED vehicles, customers can visit the first floor of the showroom. The entire floor is dedicated to solely exhibiting APPROVED vehicles, hence making it convenient for customers to choose their dream car. All the Jaguar and Land Rover APPROVED vehicles in the program undergo comprehensive testing which includes a multi-point inspection that covers 165 mechanical, electric and safety checks. The APPROVED vehicles are reconditioned by Jaguar and Land Rover Trained Technicians using Jaguar Land Rover technology and genuine parts. Furthermore, the vehicles go through a certified kilometer check and by doing so, customers are granted a fully up-to-date service history. Once the checks and reworking on the APPROVED vehicles are completed, they are taken on a road test by a Jaguar Land Rover Trained Technicians.